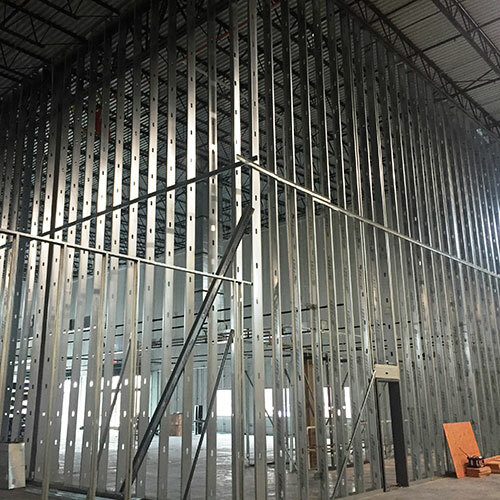 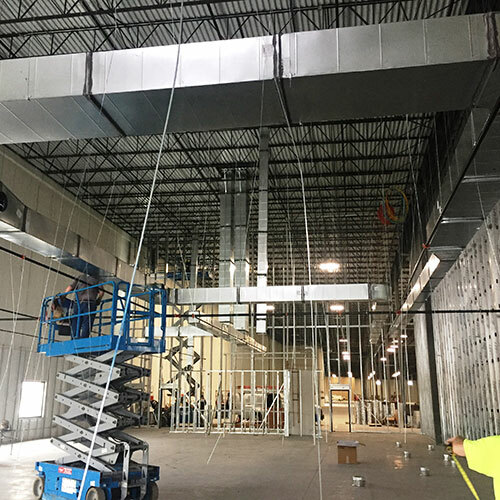 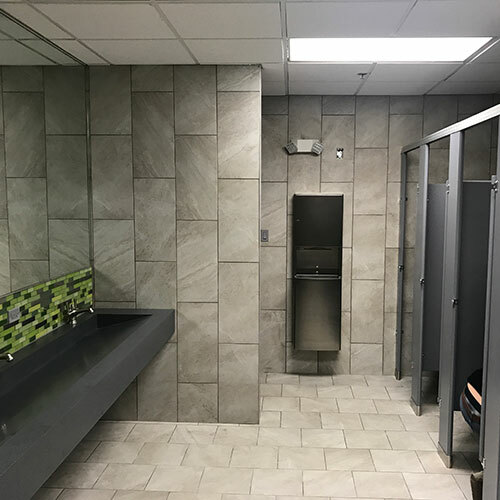 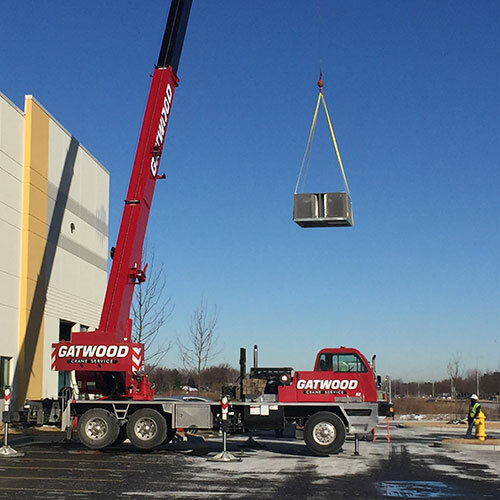 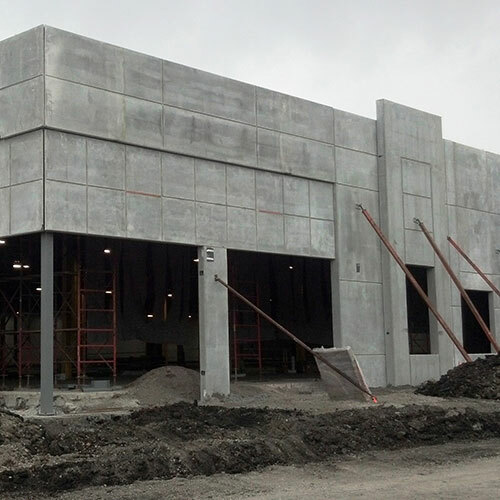 General Contracting | McNelly Services, Inc.
Our general contracting division builds out retail, office, restaurant, commercial, and industrial spaces. 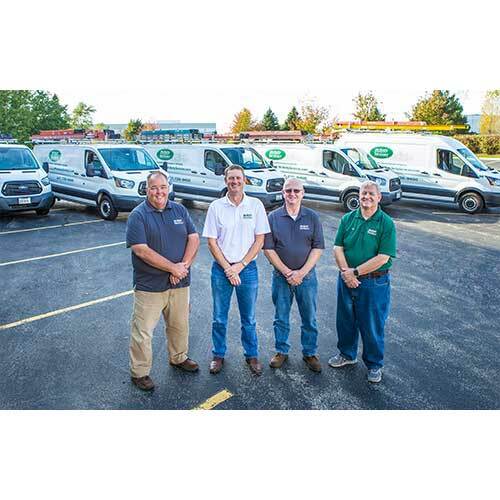 McNelly has earned a reputation as a premier general contracting company with an extensive range of capabilities, qualified experience, specialized training, and superior workforce. 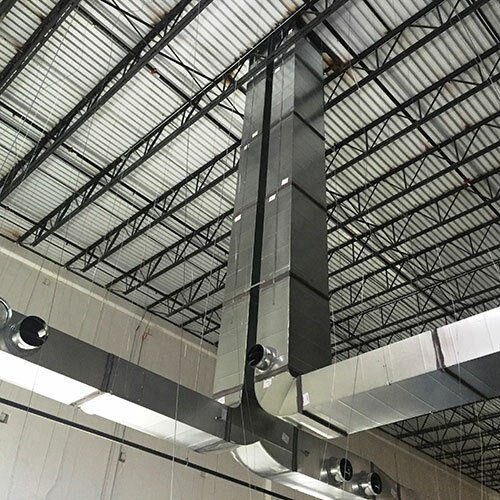 We pride ourselves on exceeding the needs of our customers and doing so within the most stringent budget. 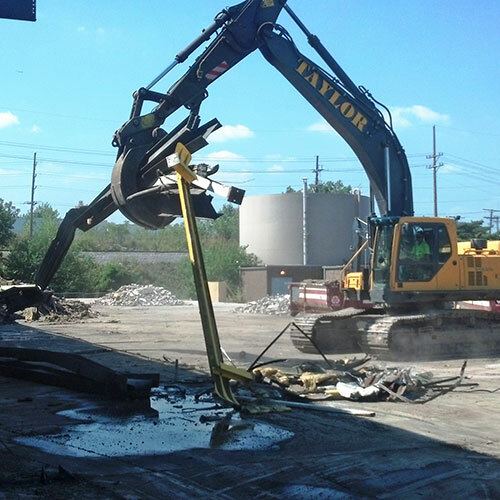 Whether you need a basic vanilla box prep for a new tenant, demolition of an existing space, or an entire remodel, McNelly's resources can bring your project from conceptualization to completion. 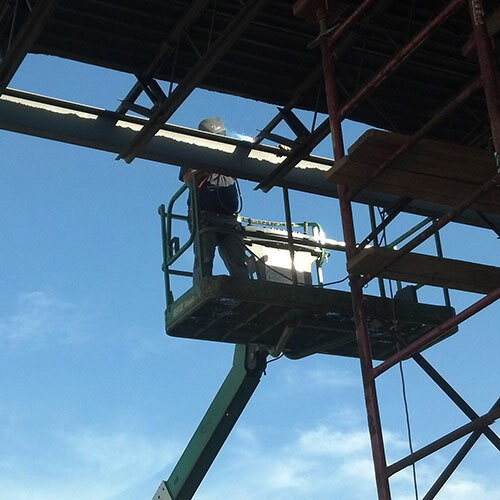 No job is too small or too big, so please share your needs with us today to learn more. 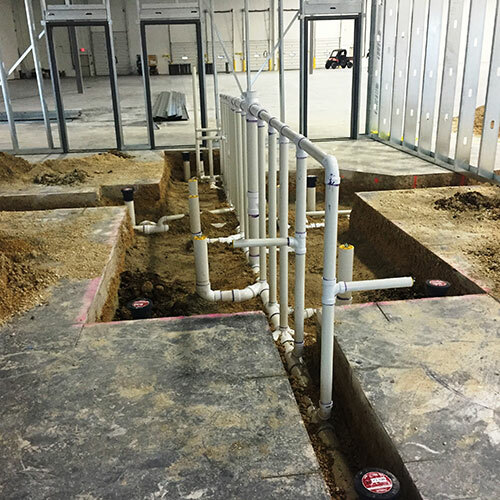 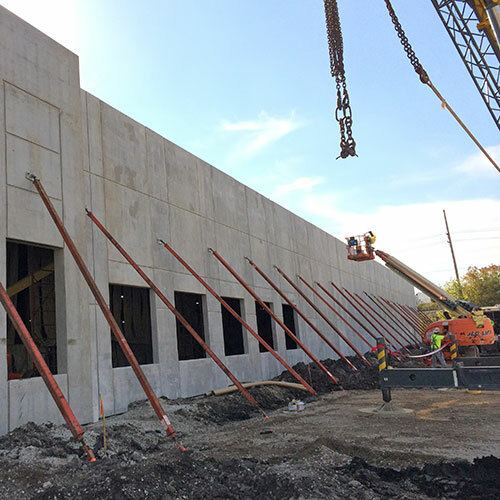 Whether it's emergency water main repair, flooded space demolition and drying, concrete flatwork, warehouse lighting retrofits, or the general contracting of large capital projects, McNelly is a company I trust for quality work at a fair cost.